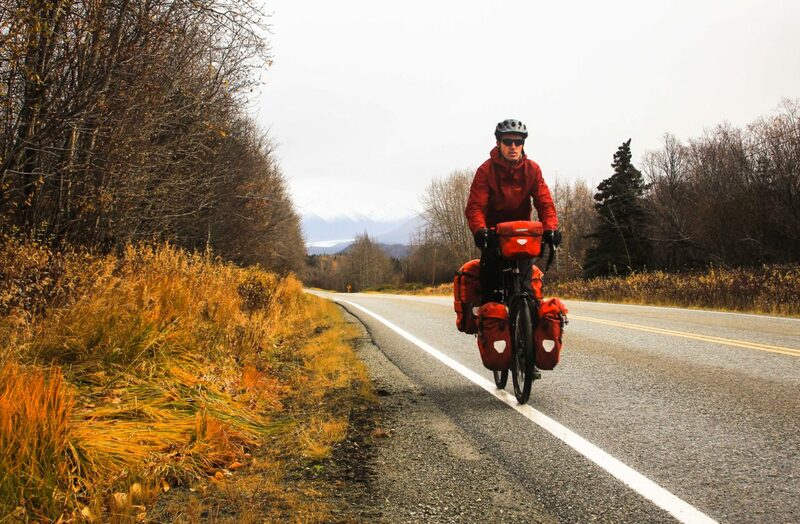 During a live Internet event (held on December 8, 2015), the Bicycle Touring Pro (Darren Alff) discussed the Internet’s worst bike touring advice and shared seven of his best-kept secrets for bicycle touring success. During the first part of the video recording, you will hear about the #1 worst piece of advice people on the Internet give to bike touring newbies. Seriously, this is truly TERRIBLE advice that people on the Internet give all the time… and today Darren is going to tell you why this piece of advice is so very wrong. Then you’ll hear Darren talk about the 7 major things he’d want to know if he were a first-time bicycle tourist. 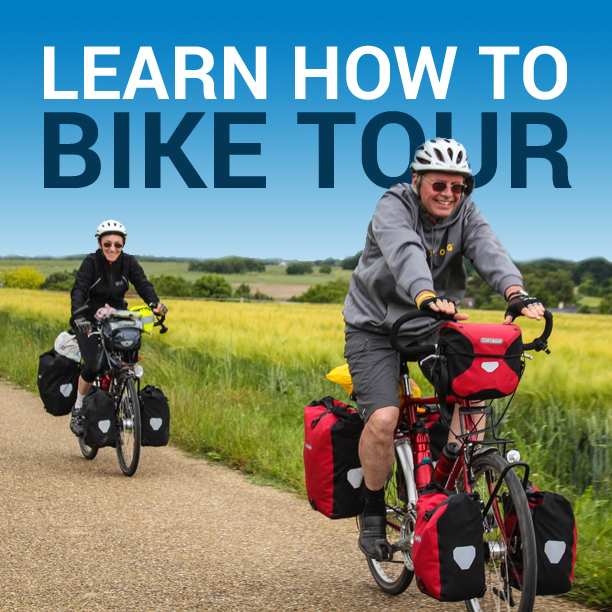 He’ll tell you about some of the mistakes he has made during his 15+ years of bicycle touring around the world… and he’ll give you some tips that you can use so you don’t make the same mistakes yourself. Finally, Darren opens up the webinar up questions and answers. While chatting live with people from all around the world, the Bicycle Touring Pro takes a moment to answer your biggest, most-pressing question about bicycle touring and world travel. Watch the video recording of this live event above, or click here to see the video on YouTube. This entry was posted in Bicycle Touring Pro - Webinars, Bicycle Touring Pro Articles, Featured Articles, Featured How-To Articles, Main Articles, Videos and tagged adventure cycling advice, bad adventure cycling advice, bad advice, bad bicycle touring advice, bad bike touring advice, bicycle touring pro, bike tour advice, cycle touring adventure, darren alff, terrible bike tour advice, worst advice. Nice. To hear from an expert. I’ve done a bit of bicycle touring, but I’m envious of how much you seem to get out and about. How do you afford it? Do you have a financial breakdown of your year to year budget? I would tour every year if I could afford it, but it seems extremely unlikely. Thanks for this resource! I’ve enjoyed using your website for a while now.